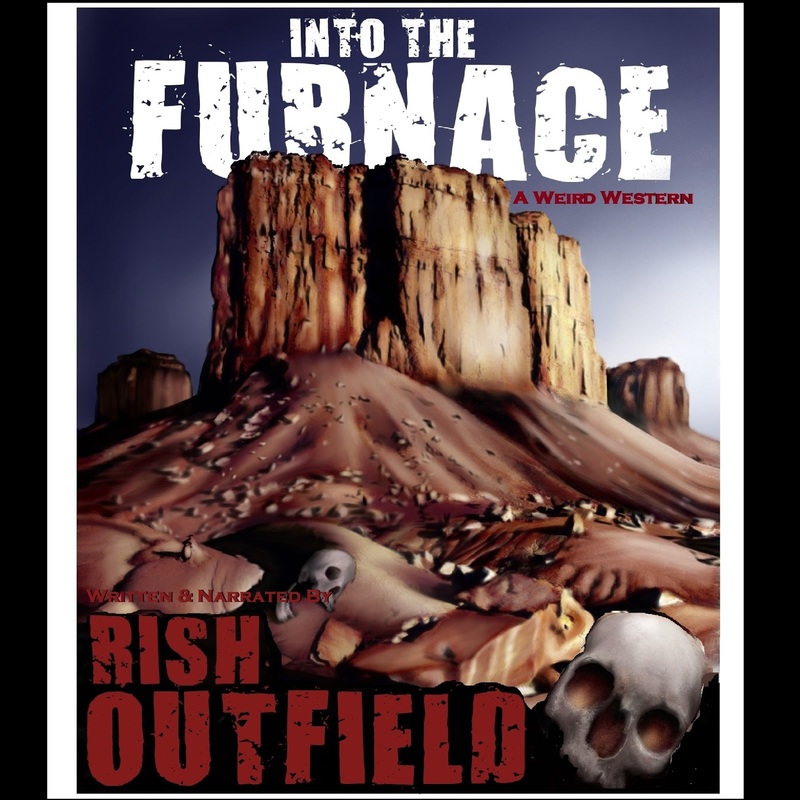 Rish's Ramblings: Rish Outcast 45: "I Think It's Your New Book!" 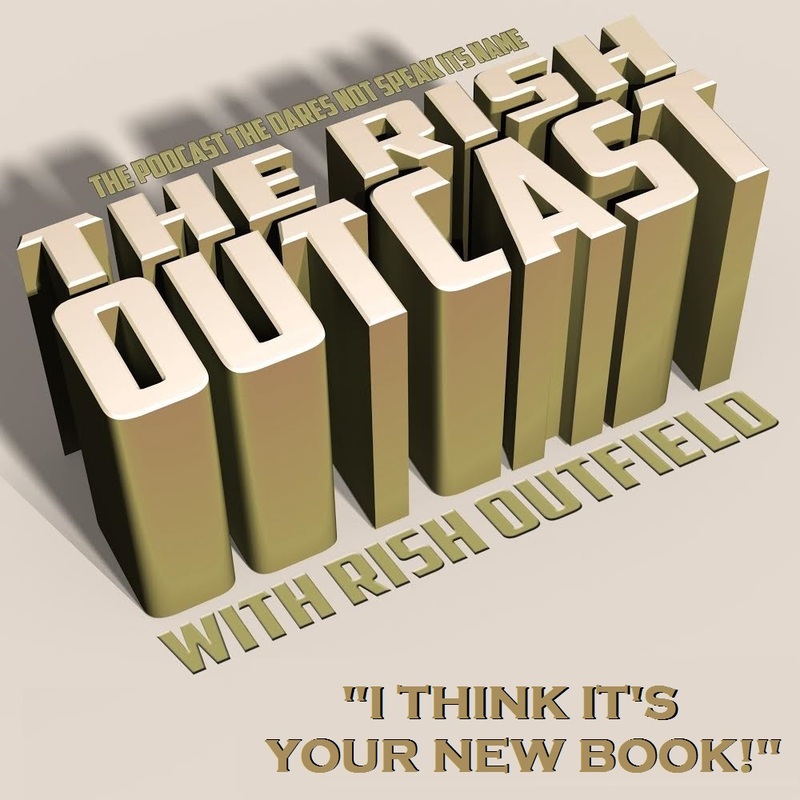 Rish Outcast 45: "I Think It's Your New Book!" 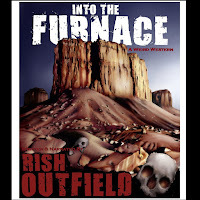 So, the audiobook version of my first novel "Into the Furnace," is now available over at Audible.com. Here's a LINK to it, so you can rush over and buy a copy. I know you want to. Actually, I've no idea if you want to, but I did try to channel California Rish there. I do the narration, and I worked very hard on it, so if you like my performances, that should make a difference. I've also got another episode of the Rish Outcast here, where I talk a bit more about the production, and include a sample from later in the tale. I try to remain spoiler-free here, but remember that it's a Weird Western, and that I wrote it, so you know what to expect. Here is a a forum page I created if people want to talk about the book, and I think I'll do another episode of my solo podcast sometime later where I talk about the writing of the book, and include all sorts of spoilers in that one. I'll warn you when it comes, but just to be safe, maybe you should buy the book, huh? You can also Right-Click RIGHT HERE to download this episode to your dee-vice.